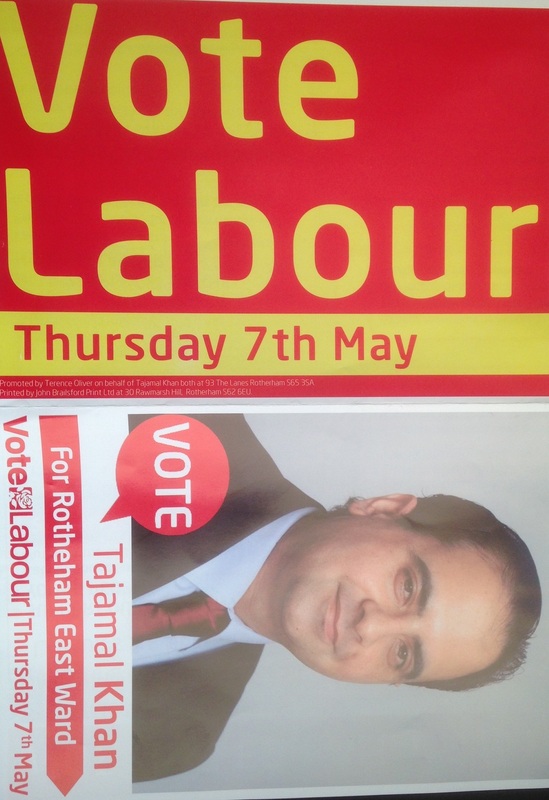 I do hereby declare that the said Tajmal Khan is duly elected Councillor for the Rotherham East Ward. 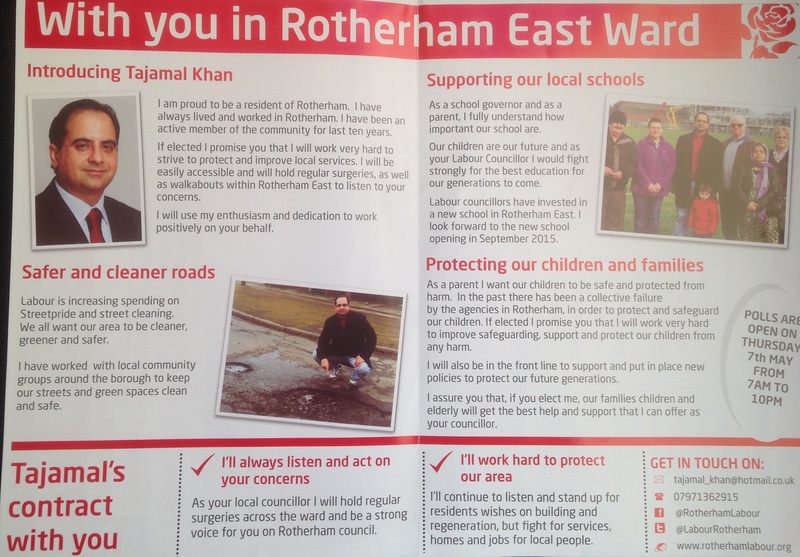 Tajmal knew he was selected for east ward before going for interview??????????????? 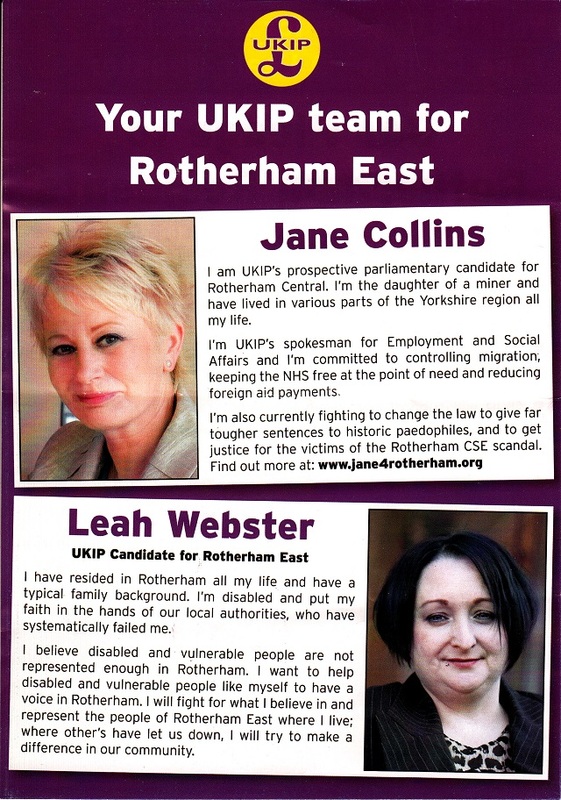 labour party candidate , nothing learned same old . 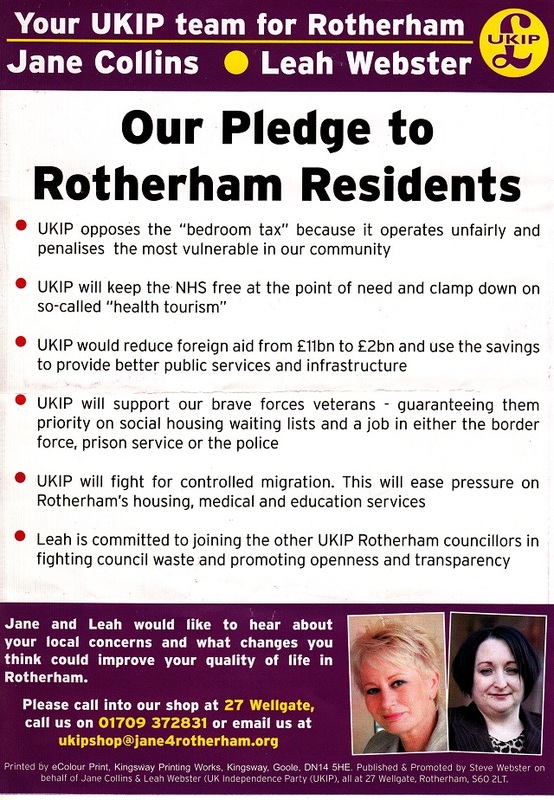 bad day , cant understand why the people of rotherham east voted for taj khan .